THIS OUTSTANDING AND RARE EXAMPLE WITH GENUINE LOW MILEAGE AND FULLY DOCUMENTED SERVICE HISTORY IS NOT TO BE CONFUSED WITH OTHER MODELS AVAILABLE! 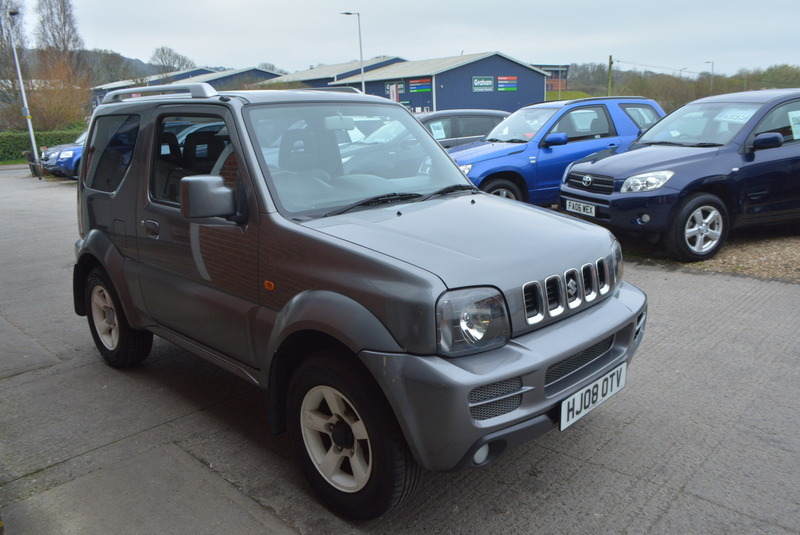 THE BEST LEFT IN CAPTIVITY AND AN INCREDIBLE SALES PACKAGE INCLUDING 1 YEAR MOT WITH NO ADVISORIES, JUST HAD MAJOR SERVICE WITH ALL FILTERS, SPARK PLUGS, BRAKES AND ABS SERVICE CONDUCTED AT A COST OF £1200! 1 YEAR WARRANTY, 1 YEAR AA BREAKDOWN COVER AND FREE DELIVERY POSSIBLE! BY FAR THE BEST ON THE MARKET! FINISHED IN OUTSTANDING GRAPHITE GREY METALLIC WITH BLACK HALF LEATHER INTERIOR, ALLOY WHEELS WRAPPED IN GOOD TYRES ALL ROUND, AIR CONDITIONING, 2 AND 4 WHEEL DRIVE OPTION, TOWING EQUIPMENT IDEAL FOR SMALL TRAILERS ETC, ELECTRIC MIRRORS, ELECTRIC WINDOWS, NEVER BEEN SMOKED IN OR CARRIED CHILDREN, DOGS,PETS, YETIS OR ANY OTHER CAR RUINING CRITTERS, 2 KEYS PRESENT ALONG WITH ORIGINAL LITERATURE PACK IN LEATHER CASING! A REAL GEM OF A VEHICLE!